The Andrew L. Hicks, Jr. Foundation was established in August, 2010, just a few weeks after Andrew went to live in Heaven. 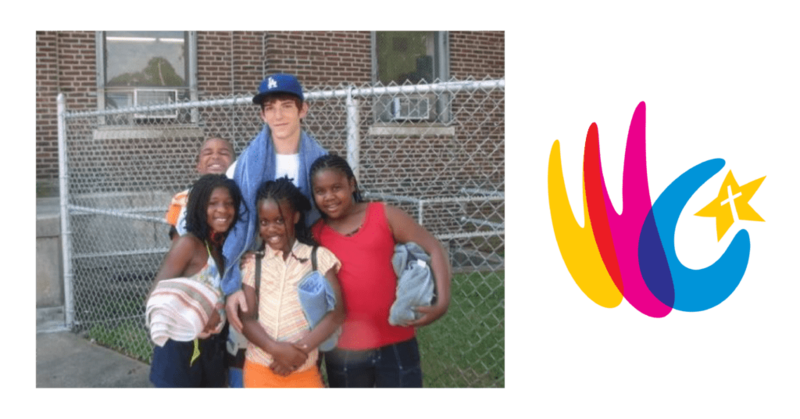 In an effort to further his passion to see opportunities become available to the youth of Chester, the Foundation creates events and programs which bring together Chester children and the West Chester area community. The Foundation intentionally provides Chester children with “opportunities to thrive” in a vast array of events and programs. Likewise, the Foundation offers Chester County high school students with “opportunities to volunteer and lead” through these events and programs. The base layer of our programming consists of Open Events where the youngest Chester children participate in fun events that expose them to new people, places and things, while the high school students experiment with volunteering and leadership. The narrower, next level up, is Warrior Guides. When trust has been built, and as the students mature, the Foundation creates opportunities for mentorship that demand a greater commitment level on both the part of the Henderson High School mentor and the Chester 5th and 6th grade mentees. Continuing the climb, further opportunities for growth are available through our RISE teen leadership development program for Chester 7th -10th graders who are willing to work hard and meet regularly in order to grow their skills. And then, finally, at the tip of our programming is Launch, our college and career readiness program. The Foundation is governed by a Board of Directors who seek the Lord’s guidance and will before they plan for, or engage in any activities, events or programs. The goal is to join Jesus in the places He is already at work. Our goal is to honor Andrew and the Lord through our actions and our proven character, not with empty words. Passionate about his values and faith, Andrew’s legacy lives on in the community that he loved so much.